The Muscle Up, one of the coolest workouts represents strength and power. The tutorial has some valuable advice and workouts to perform a perfect Muscle Up step by step. All workouts are precisely described and depicted. 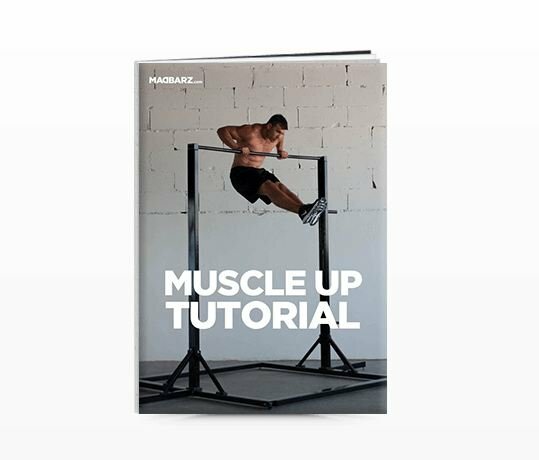 The Muscle Up offers everything that you need to learn for the perfect movements. The package also offers an activation code to get unlimited memory space for your own workouts. 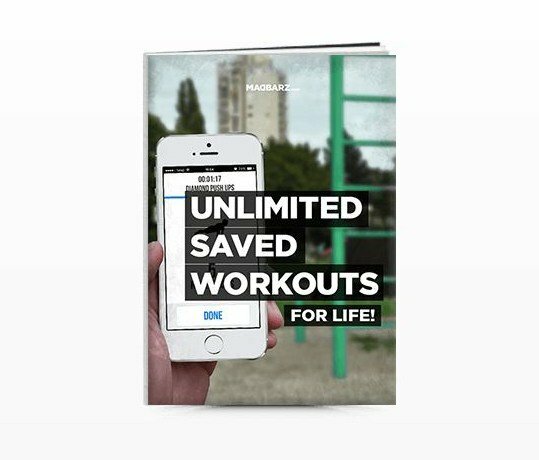 Directly after the activation you can save as many workouts as you like. 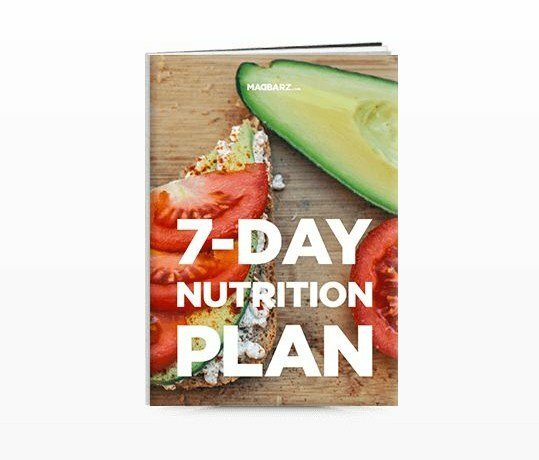 Also included is a 7-days nutrition plan. Without the right diet you can not achieve your goals. The plan offers enough tasty recipes and is rich in proteins and fiber. Get going for your perfect muscle built-up and losing weight. 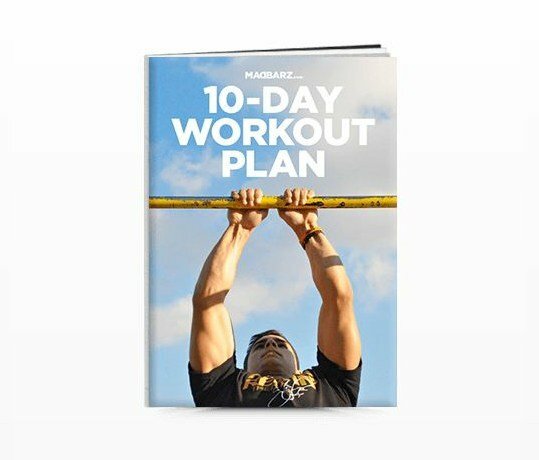 Dejan Stipic Stipke designed this 10-day Workout Plan to deliver the perfect basis for your strength and muscle built-up. The plan is ideal for beginners and advanced. By customizing the reps you can adjust the workouts to your need. All routines are from the Madbarz App. This helps you to save and follow up on your progress. 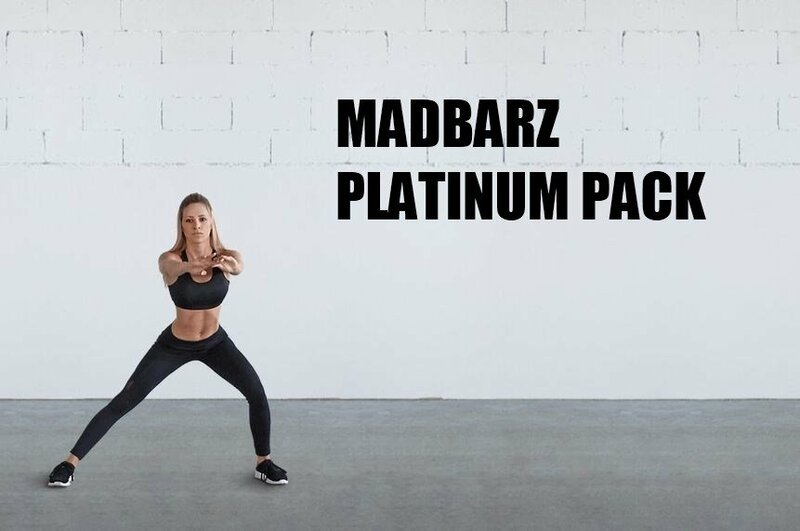 Madbarz is not only for the boys! The Booty Workout is the ideal training for the perfect booty. The routine contains seven workouts with three levels of difficulty. 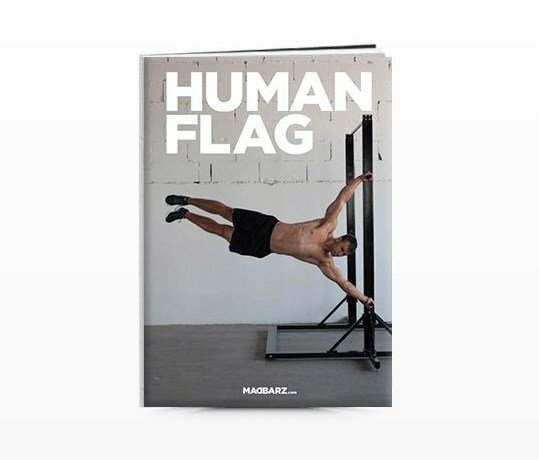 If you have ever dealt with calishenics, you know, that the Human Flag is without a doubt one of the most impressive bodyweight workouts. But with this tutorial you will get there by completing some phases. These phases correlate with each other and demonstrate step by step with photos and description how to get that goal a little closer. Madbarz works round the clock to offer you the newest and coolest version of the Madbarz App. 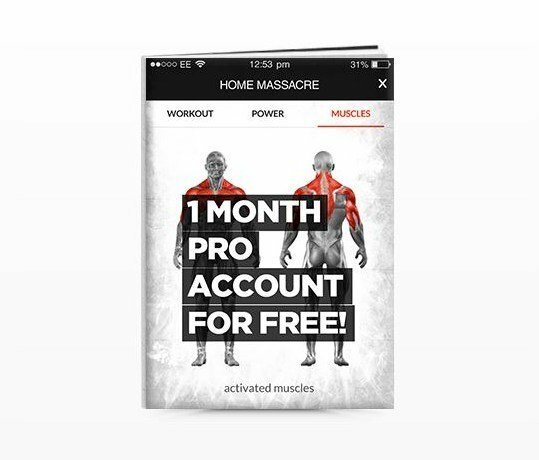 You can test the Pro App with the Platinum Pack one month for free. You get access to all the new features like „muscle tracker“, individual workout plans and much more. 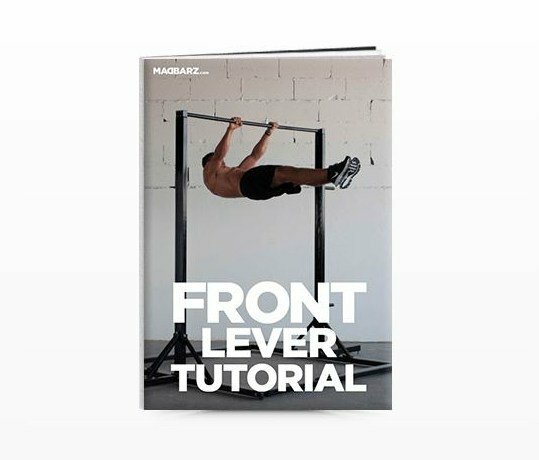 You might know the Front Lever Tutorial. This is another cool but challenging workout. But like anything else it is not possible! This tutorial helps you step by step with explanations to get better. All workouts offer descriptions and texts to support you with this practice. Set your goal and work the Front Lever like a boss! Last but not least two workout routines from Dejan Stipke Stipic. You want a more defined body, bulky muscles and a perfectly shaped chest? Then you will like these workouts! 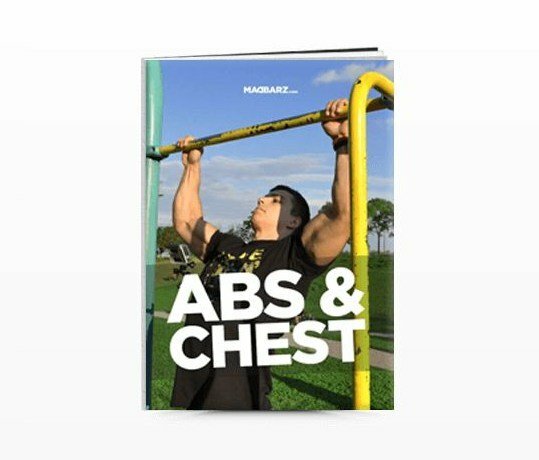 You will find all the workouts in the Madbarz app. Start your transformation still today and get great success!